Upgrade your look! 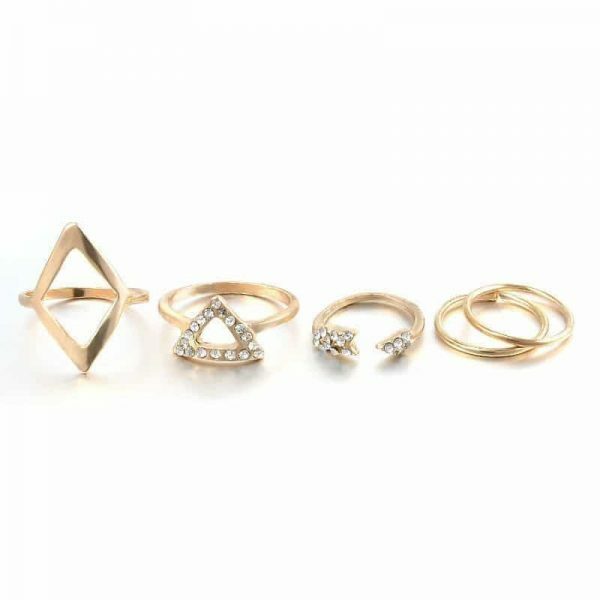 This ring set consists of 5 different rings in the color gold. 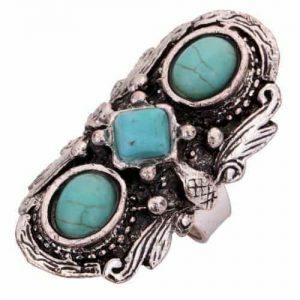 Mix and match this ring set with other beautiful rings for a ringparty!. Complete your look with a gold jewellery. For example with a layered necklace or a subtle necklace with a triangle pendant. Don’t forget to put on your favorite nail polish. ???? 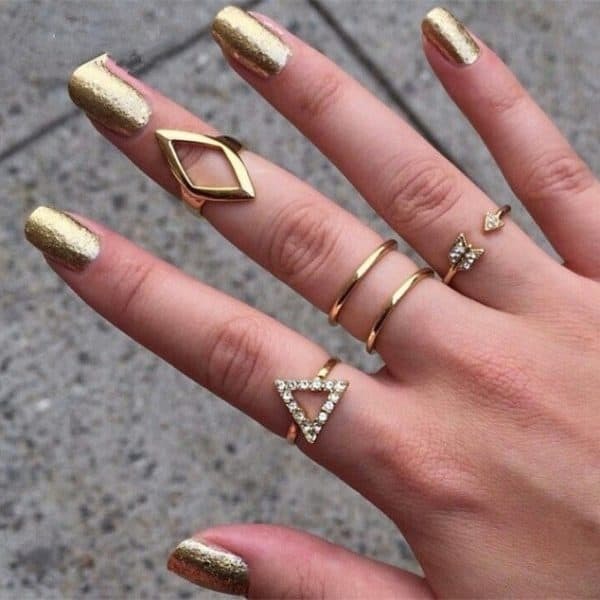 Do you have any questions about the 5 gold triangle ring set? Feel free to send us a message. 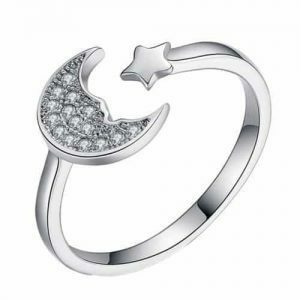 Minimalist rings are totally HOT right now! This subtle, fine ring has a cat with wings design. Combine it with other lovely rings for a ring party! A nice ring gives your outfit that little something extra. But it also makes you feel good because you look fantastic. Complete your look with a silver layer necklace or with small silver earrings. The perfect piece of jewelry for the animal lover! 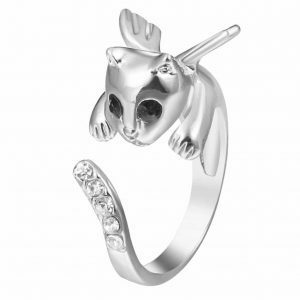 Do you have questions about this lovely minimalist ring with cat with wings design? please send us a message.